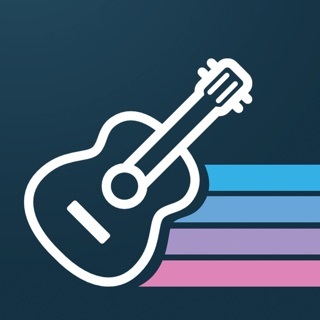 Unlock your guitar potential with this streamlined, interactive music theory tutor that listens to you play your REAL guitar, gives instant feedback, and charts your progress through a full fretboard workout of over 30 exercises and quizzes. 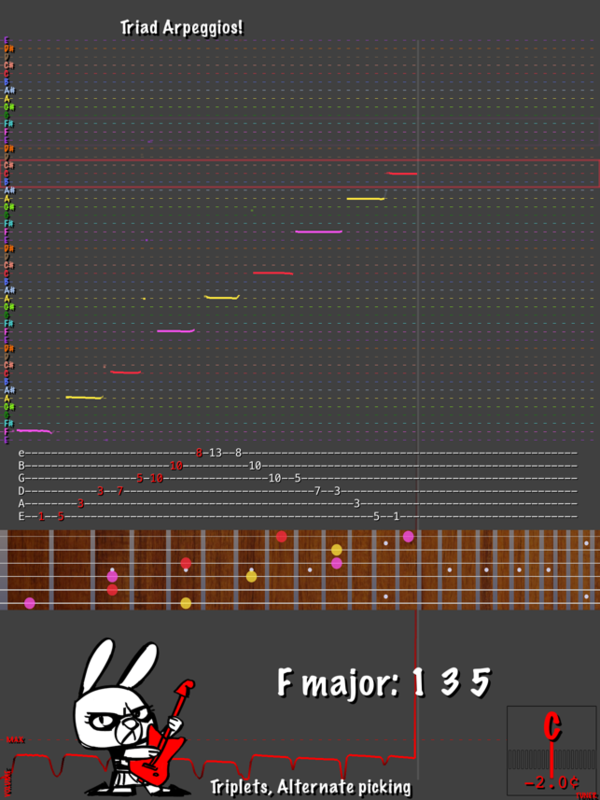 If like many guitarists you've found it hard to find a note, remember scales and arpeggios, or master modes, and feel like this is holding you back - worry no longer - Guitar Rabbit can help you! 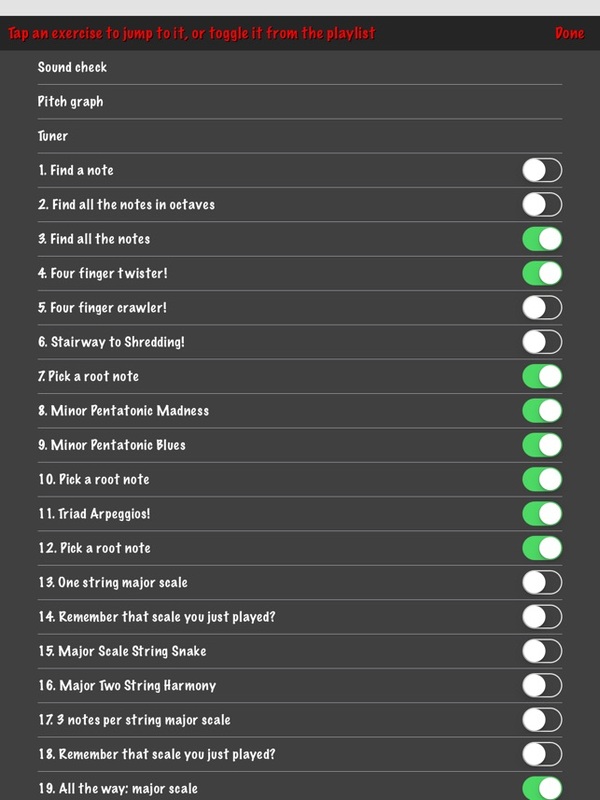 Play through and swipe to repeat or skip anything as desired. Or use the menu to customize your playlist to target the areas you want to work on. 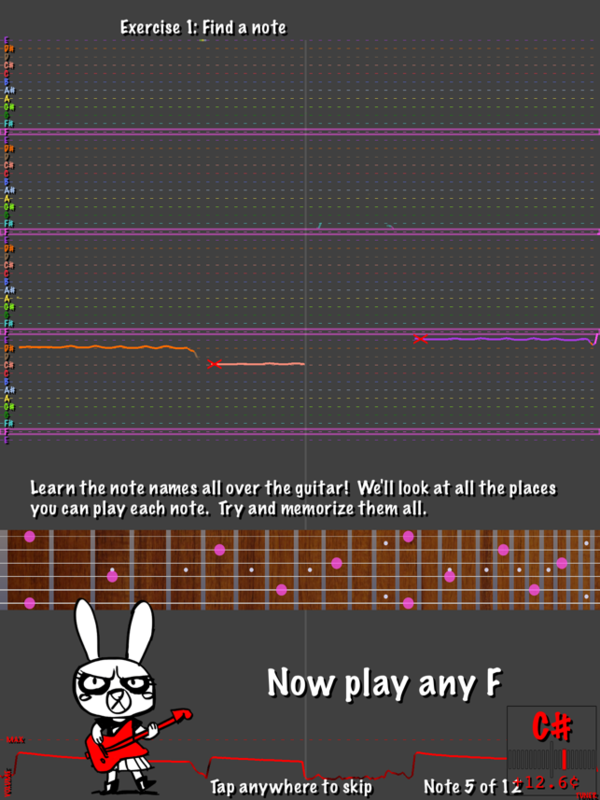 Guitar Rabbit will work well with most 6 string guitars with 12 to 24 frets in standard tuning (EADGBE). Plug in an electric guitar with interfaces such as Focusrite iTrack Solo/Dock/Pocket/Studio, or IKMultimedia iRig/Pro/Stomp. Rocksmith RealTone cables also work well with Guitar Rabbit when combined with a USB to lightning adaptor. Acoustic guitars are supported via the iPad’s built in microphone. 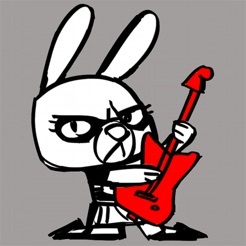 Guitar Rabbit does NOT require audio output or try to generate effects or beats, so with an ABY splitter pedal you can send a clean signal to the iPad and then send the other signal to your normal effects pedals/amp/mixer and use your own backing tracks. This guarantees no latency or undesireable noises creeping into your sound! 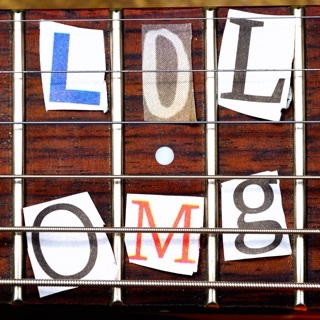 Or you can run with your favorite amp simulator app in the background, e.g. Amplitube. 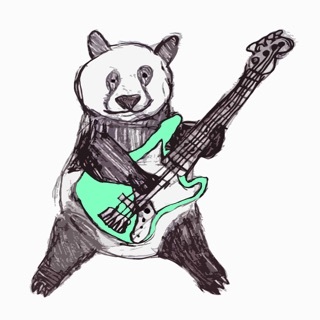 See our website http://www.guitarrabbit.com for videos and more info! I love this program! 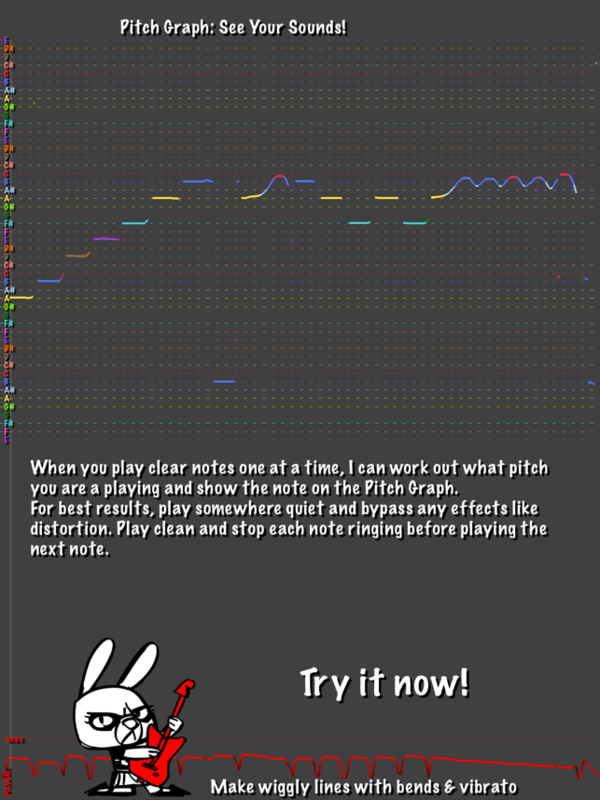 -1 star is just that I use different tuning and frequency. Please can you add this future in update? 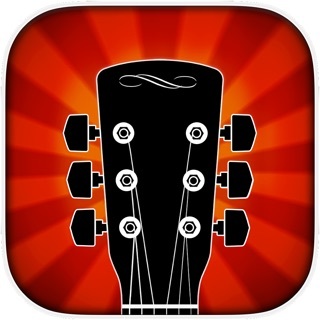 By far the best guitar app ever for learning. It listens to you in real time, giving you instant feedback. Awesome! 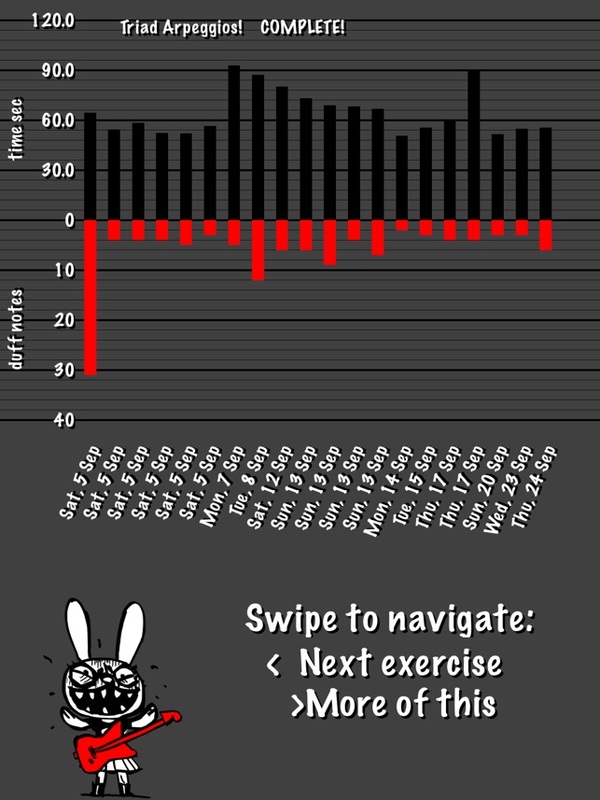 It also charts progress and I have seen improvement week after week.